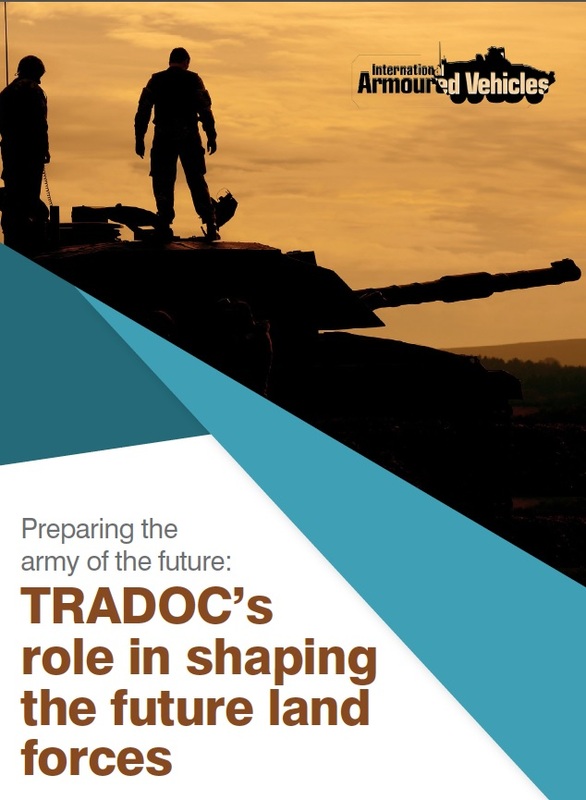 The battlespace is increasingly complex and requires land forces to be flexible and have mobility while preserving their lethality, using systems that are more and more digitised. For the past 17 years, the International Armoured Vehicles has proven itself in the armoured vehicles community by providing the audience with A-list speaker and facilitating the discussion between the industry and the military. This exclusive interview with General David G. Perkins, Commanding General at the U.S. Army Training and Doctrine Command, provides insight into the next generation warfare and its implications on the procurement decisions and assets design for the land forces of tomorrow.